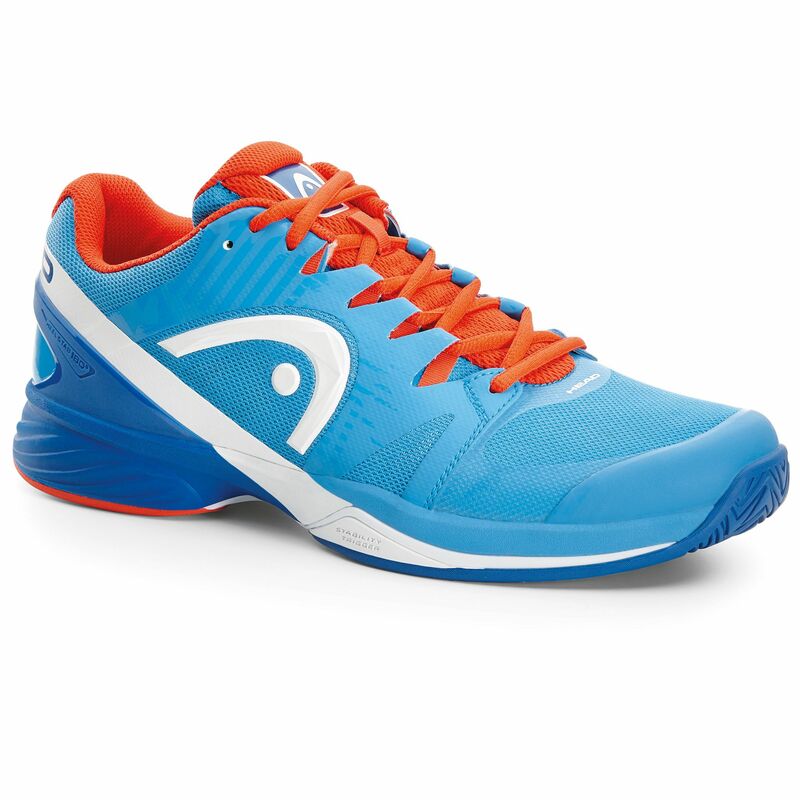 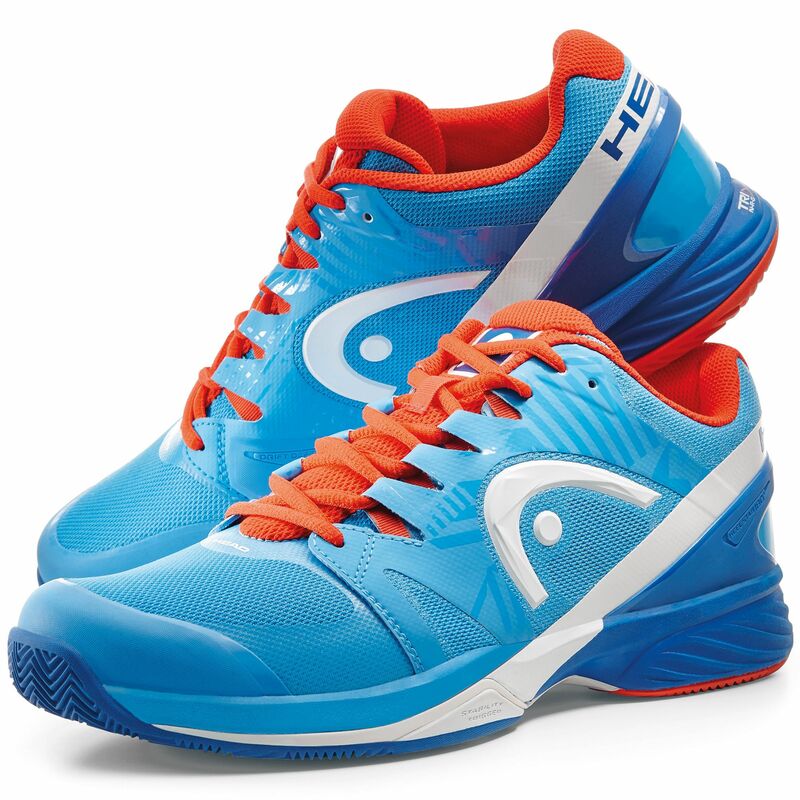 Designed for players searching for a combination of speed, comfort and agility, the Head Nitro Pro men’s tennis shoes are fast all-court trainers offering lightweight comfort and explosive energy. Featuring Drift Defence technology around the toe and medial side, the shoes ensure improved protection and have a seamless, breathable and flexible upper construction. The special low-to-the-ground midsole construction with a minimal heel-to-toe drop allows for faster, more dynamic movements and TRI-NRG™ technology provides shock-absorption in the heel area, energy transfer through the midfoot and acceleration over the forefoot. 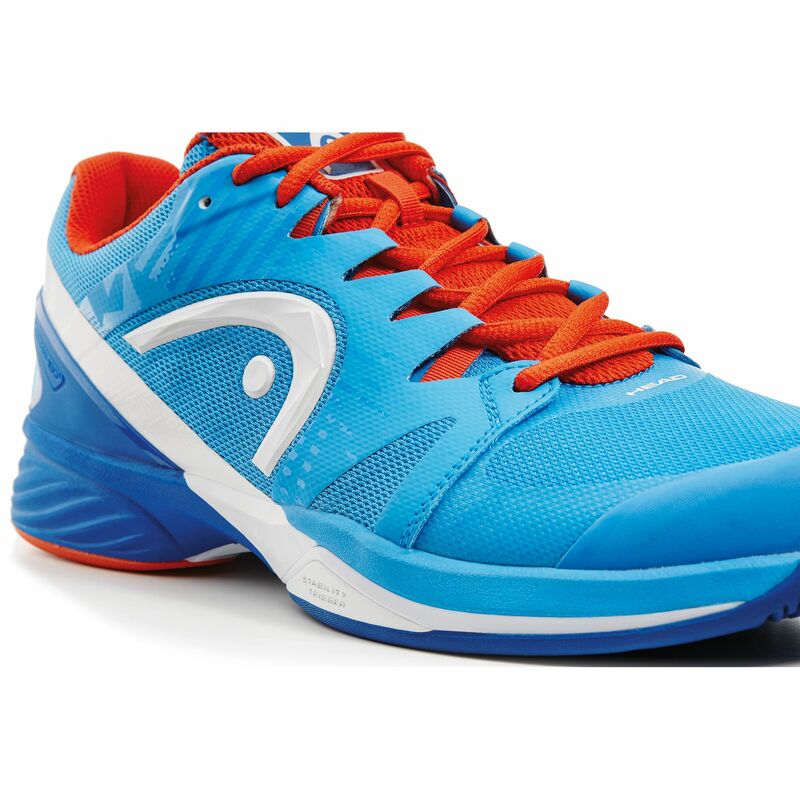 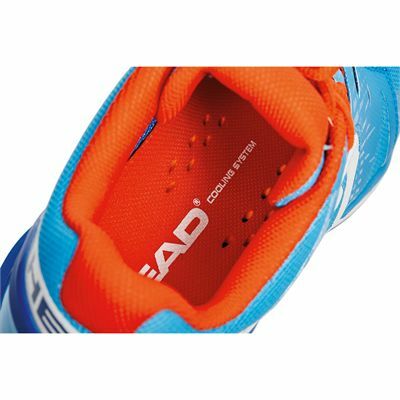 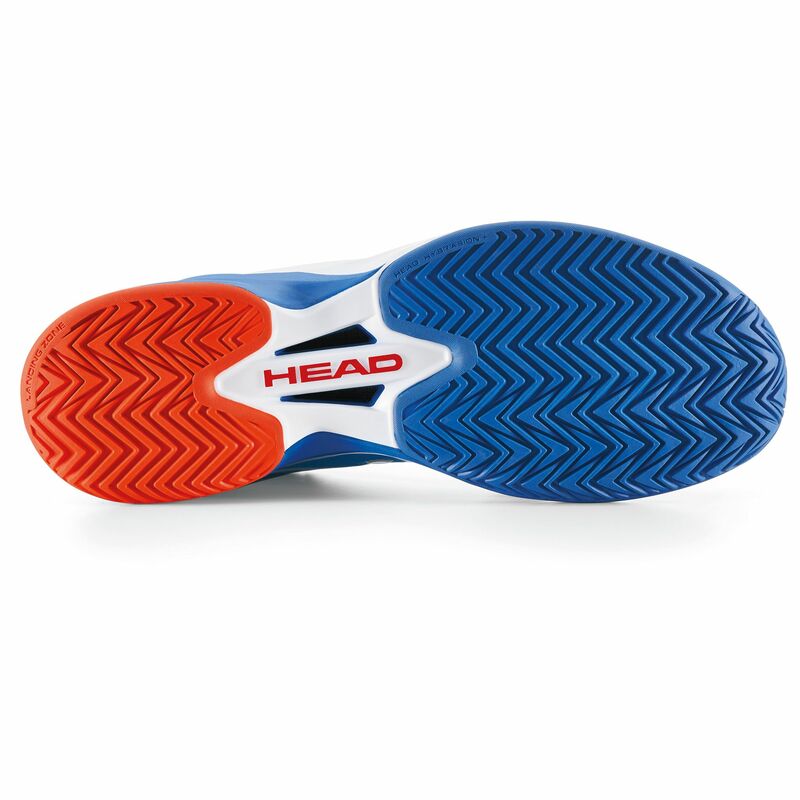 The outsole with durability zones is perfect for all types of tennis surfaces. 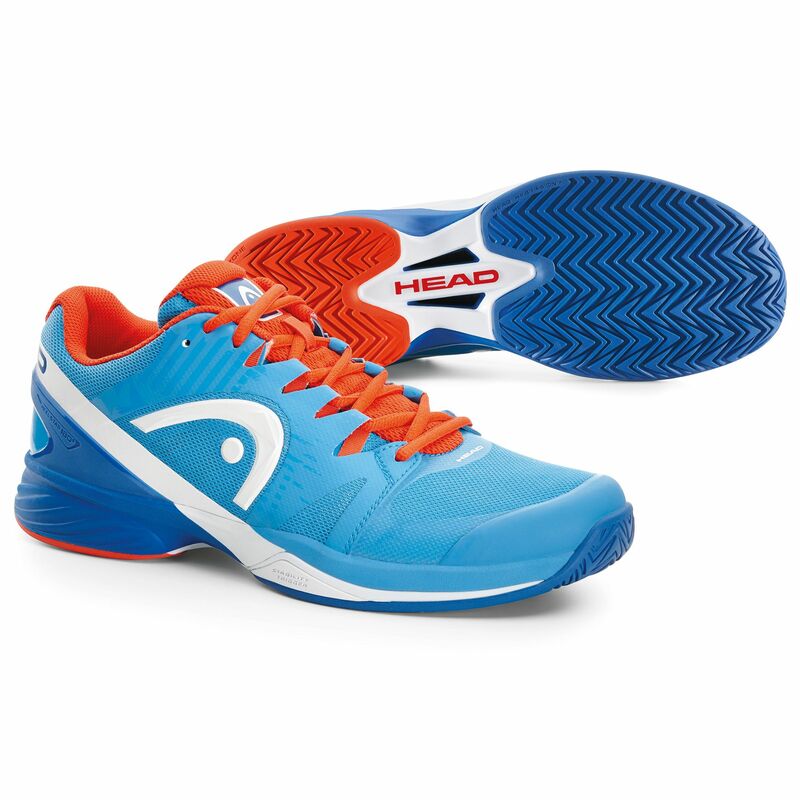 for submitting product review about Head Nitro Pro Mens Tennis Shoes SS16.